A health care lawsuit brought by two whistleblowers against a hospice company has settled for $2.4 million. The lawsuit alleged that the company had paid kickbacks to doctors for patient referrals and had also falsely billed Medicaid and Medicare. According to the U.S. Attorney’s Office in Atlanta, an Atlanta, GA subsidiary (“CCH Atlanta”) of the healthcare company, Compassionate Care Hospice Group (“CCH Group”), paid kickbacks intended as incentives to doctors to provide referrals to CCH Atlanta. Additionally, the health care lawsuit alleged the kickback payments were also used to obtain false certifications that those patients referred were eligible for hospice care. Hospice care is different from regular medical care because hospice care is designed to relieve suffering, rather than cure a condition or to extend life expectancy. Under Medicaid and Medicare rules, patients are only supposed to receive hospice care if they are expected to live for less than six months. 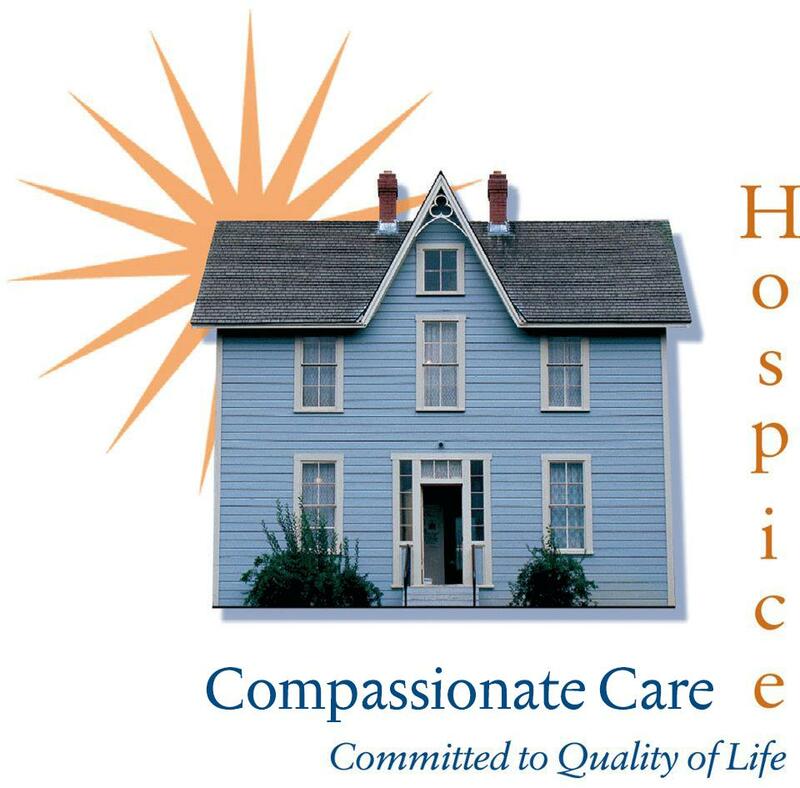 Hospice patients are typically referred to hospice care by a physician or similar health professional who certifies that the patient has a terminal illness and a life expectancy of six months or less. The certification is intended to ensure that patients are not deprived of appropriate medical care that could extend their lives beyond six months. In its health care lawsuit, the government alleged that, between April 3, 2007 and April 29, 2011, CCH Group and CCH Atlanta made illegal payments to five doctors in order to induce them to refer patients to CCH Atlanta for hospice services. According to the lawsuit, the kickbacks were given as payments to a medical director in exchange for referrals and/or sham contracts with associate medical directors in exchange for referrals. The government also alleged that CCH Atlanta and CCH Group then billed Medicare and Medicaid for services provided to the patients who had been referred by the doctors who received kickback payments. This case may have never come to light if the two whistleblowers, former employees Cathy Morris and Josie King, had not come forward to file a lawsuit under the qui tam, or whistleblower, provisions of the False Claims Act. The False Claims Act allows private individuals to sue for false claims on behalf of the United States and share in the recovery of any monies awarded. This whistleblower lawsuit was filed in the Northern District of Georgia and is captioned “United States & State of Georgia ex rel. Morris & King v. Compassionate Care Hospice Group of Atlanta, LLC, et al., No. 1:10-cv-3450 (N.D. Ga.)”. Under the provisions of the False Claims Act, Ms. Morris and Ms. King are eligible to receive up to 30% of the recovery. The balance of the recovery goes to reimburse Medicaid and Medicare. Medicare and Medicaid fraud costs taxpayers millions of dollars each year. Whistleblowers are crucial to revealing this type of healthcare fraud. Without whistleblowers willing to file healthcare lawsuits to expose wrongdoing, most of this type of wrongdoing would never be discovered. If you know of fraud or wrongdoing and want to know what you need to do next, call our confidential 24/hour Utah Whistleblower Hotline at (8010 323-5000 or email us to speak to a whistleblower attorney.